Perry Auto Group: New Job Opportunities + New Team Members | Perry Auto Group is Expanding! 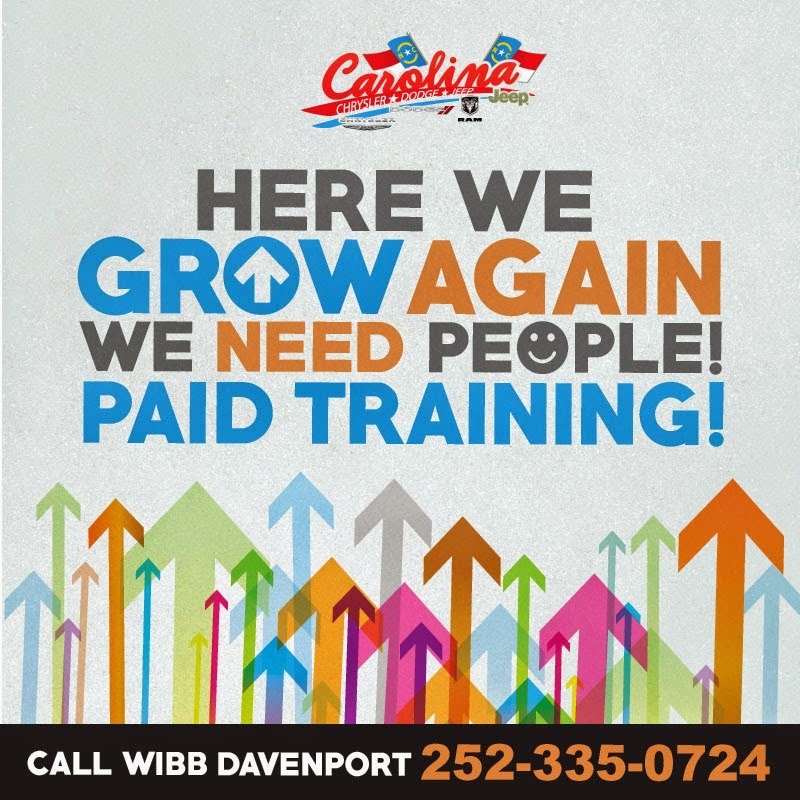 New Job Opportunities + New Team Members | Perry Auto Group is Expanding! ELIZABETH CITY, NC – We're excited to share some exciting news – Perry Auto Group is expanding with new team members and new job opportunities! We are so thankful be in business in such a supportive community in North Carolina and we wouldn't be able to serve all of our guests if it weren't for the amazing Perry Auto Group Team! We're lucky to have such great employees that make up our Perry family and we are also excited to announce that we are expanding that family with New Team Members and New Job Opportunities available at Perry Auto Group! First, we would like to welcome Darlene Bright to our team! 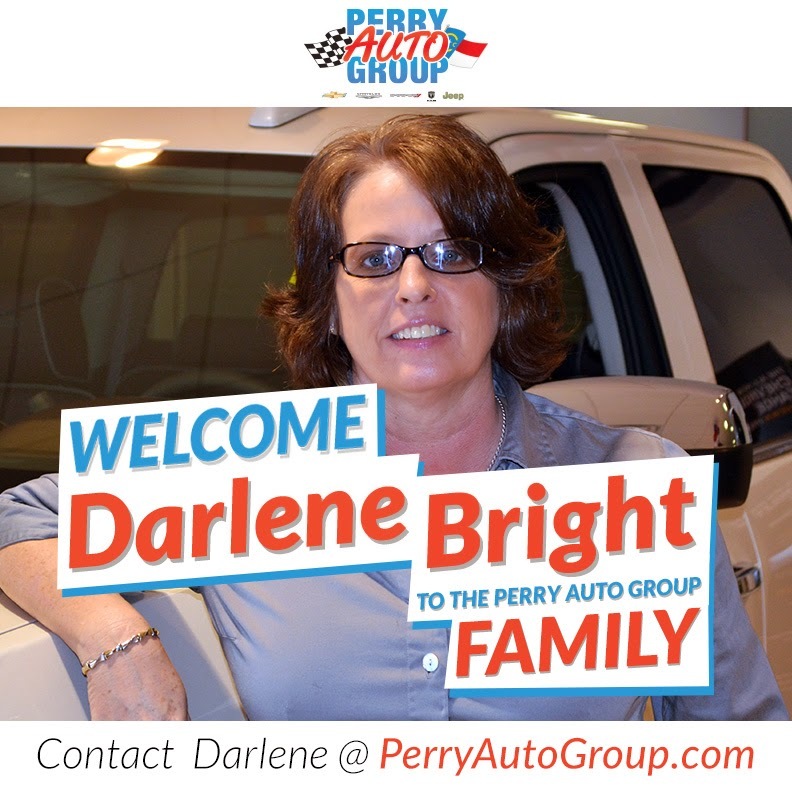 We are so excited to have Darlene joining us and she is ready to help you with any of your auto needs or questions. If you are looking for a new vehicle or just have questions about the process, don't hesitate to give Darlene a call. She's ready to help! Secondly, we want YOU to join our team of experienced sales professionals! Providing our guests with an outstanding dealership experience is extremely important to us, so if you love interacting with people and also what the freedom to control your paycheck while making a difference in our community, check out our current career opportunities!